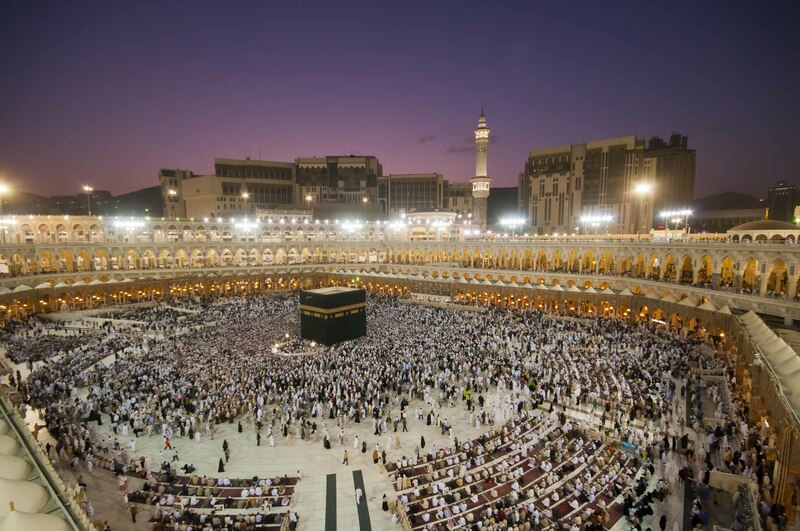 This Individual Umrah package features ….The Umrah package prices listed include return flights. 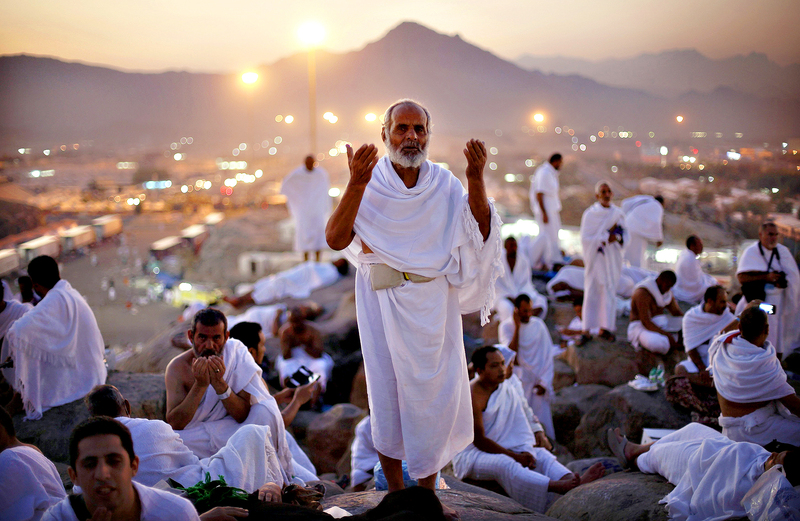 This Couples Umrah packages features ….The Umrah package prices include return flights. 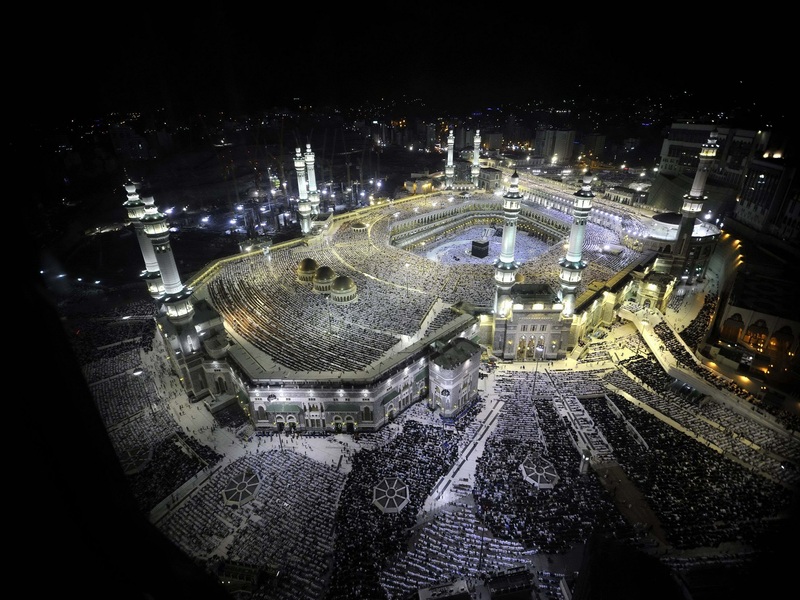 This Family Umrah packages features ….The Umrah package prices include return flights. 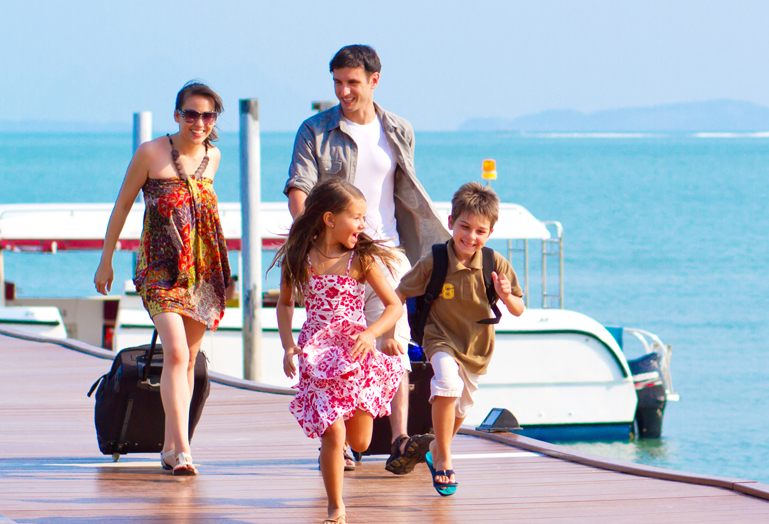 Atlantis Travel Services (ATS) was incorporated in 2014.Since then Atlantis Travel Services has established itself a name in the market providing among the best service the industry has to offer. Atlantis Travel Services envisage itself to become a wholesaler for Holiday Packages in terms of Price, Quality and Services. Atlantis Travel Services is aggressively promoting its Outbound as well as its Inbound Tour Packages either from Europe to USA or from China to Australia we are here and we are always ready to serve you. Atlantis Travel Services set its footprints in the niche market and aims to become a total travel management company; providing a complete range of travel services from business trips,individual leisure tours, group trips to company incentives, serving both individual and corporate clients. The strengths of ATS lie within its core values, which stresses on the importance of high quality services based on three fundamental values; Honest, Responsible and Wisdom. With its wide range of supported air-lines, established international connections, and dedicated and well-trained staffs. Are you hoping to reward your employees with a custom made tour? Or do you want to organize meeting for your executives? Atlantis Tours will tailor make your tour package exactly the way you want it !!! The company is well equipped with all kinds of resources to cater the best services of tour and travels to the tourists. Whether you are planning an all-inclusive vacation package, a fully escorted tour, or a personalized custom trip, you can do most of it from home! Just send us a detailed email of what you would like with travel dates. We will reply with a quote within the next business day.